First of all … this is a proper house … not a flat or a maisonette … this is a spacious and very impressive 7 bedroom Victorian Terraced Town House and it’s on one of the most sort after roads in the very heart of the most popular student area of Jesmond. 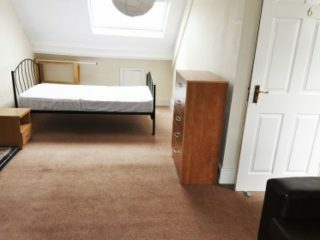 Only 15 Mins walk to both Northumbria and Newcastle Universities or all the nightlife in Newcastle’s city centre as well as being only 3 minutes walk to Osborne Rd and Acorn Rd and therefore all of Jesmond’s many cafes, delis, bars, Waitro’s, Tesco Pizza Express, Subway, Greggs, loads of takeaways,hotels and so many restaurants – far to many to list. 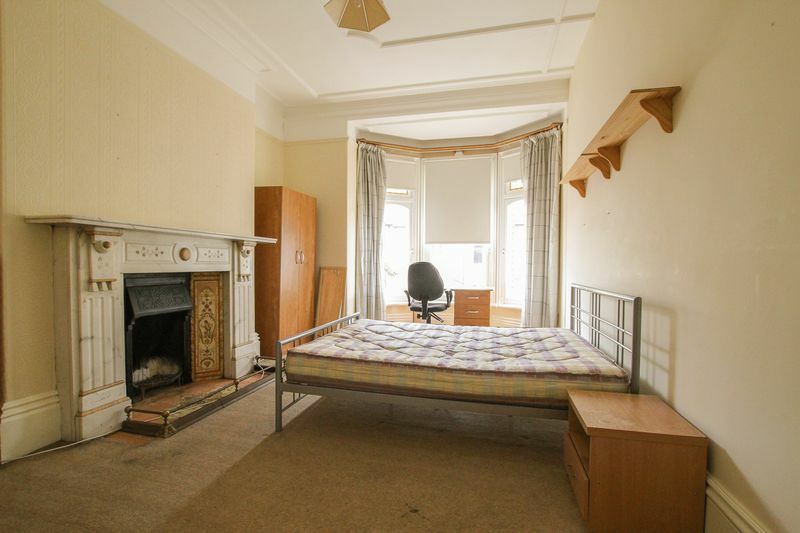 7 good very sized bedrooms (1 med size of course). 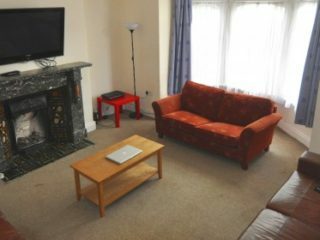 Outside seating area to the rear of the house. 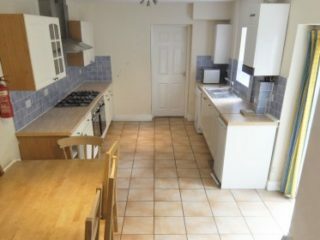 Superb (and huge) fully fitted modern kitchen with dining table and all good quality appliances. 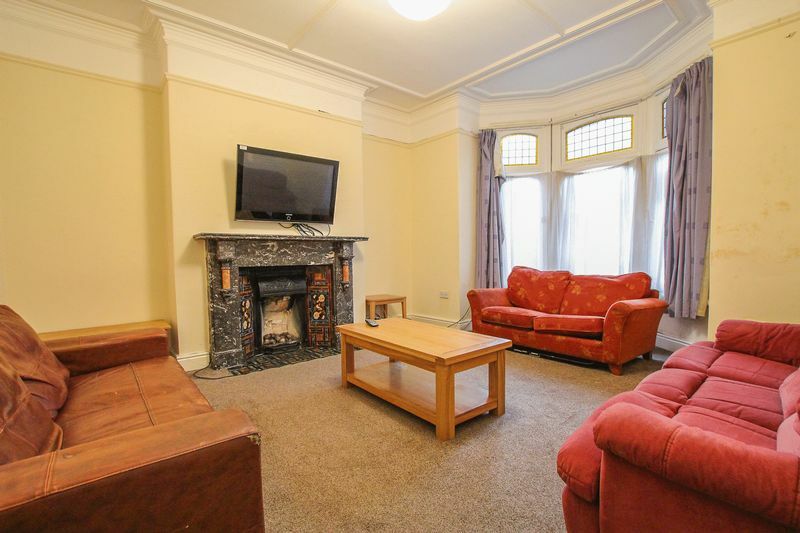 BIG separate Living room with large couches. 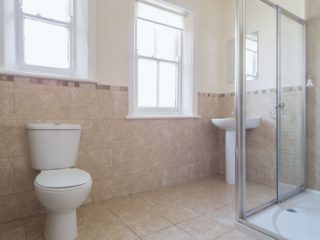 Two good size house bathrooms with baths and showers plus another separate WC. 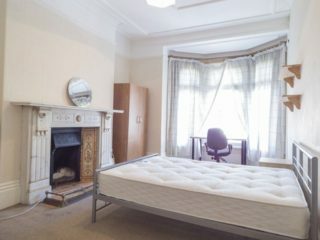 Fully furnished to a very good standard. 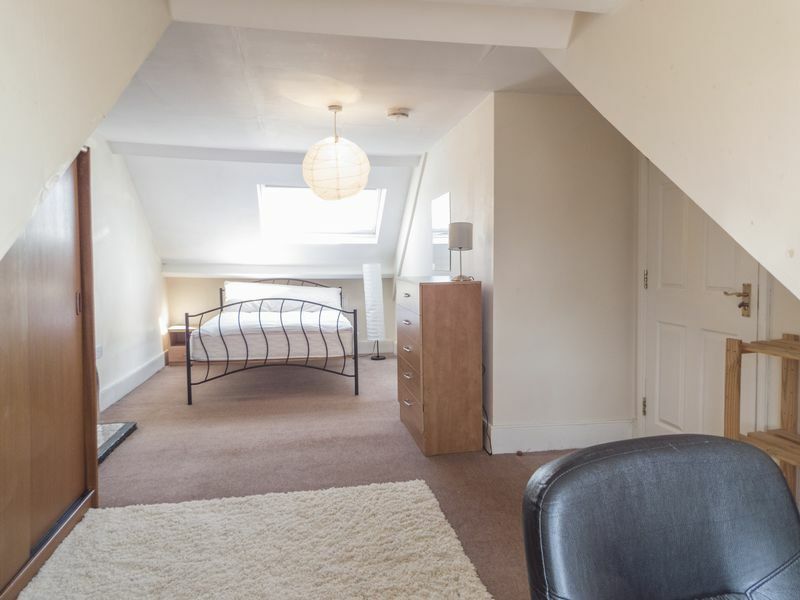 One of the very best landlords managing your house in Jesmond. Very Very close to all the local Jesmond amenities. 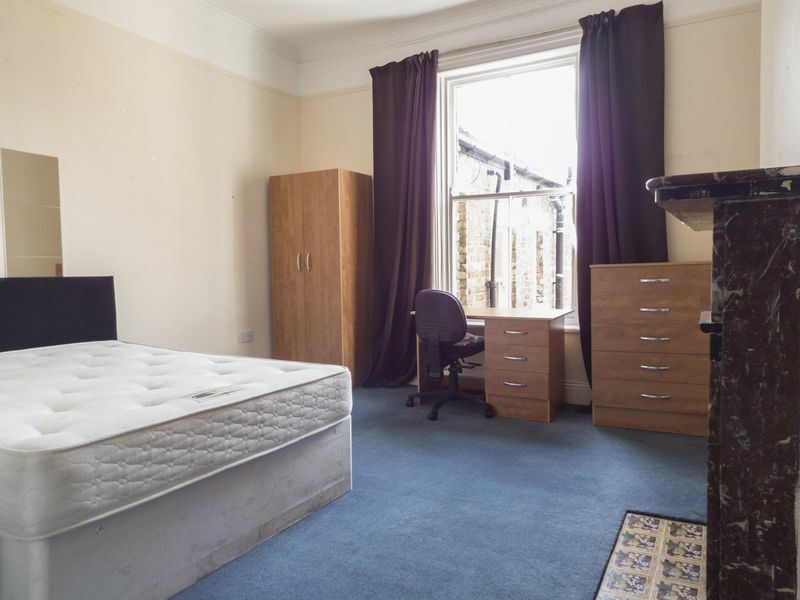 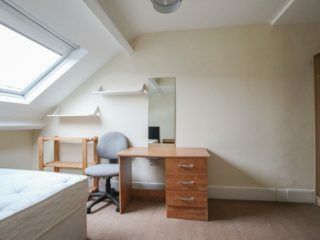 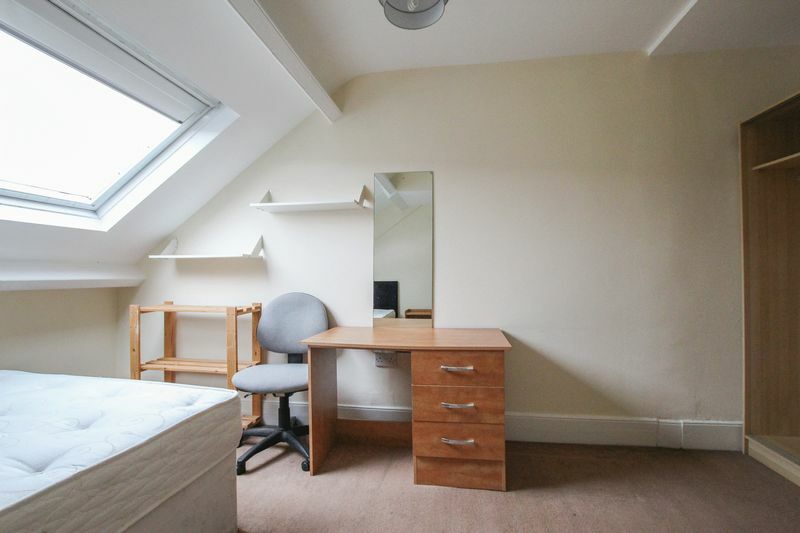 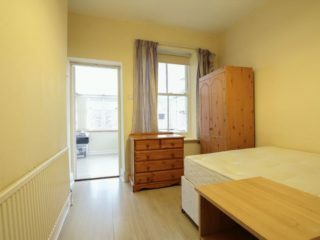 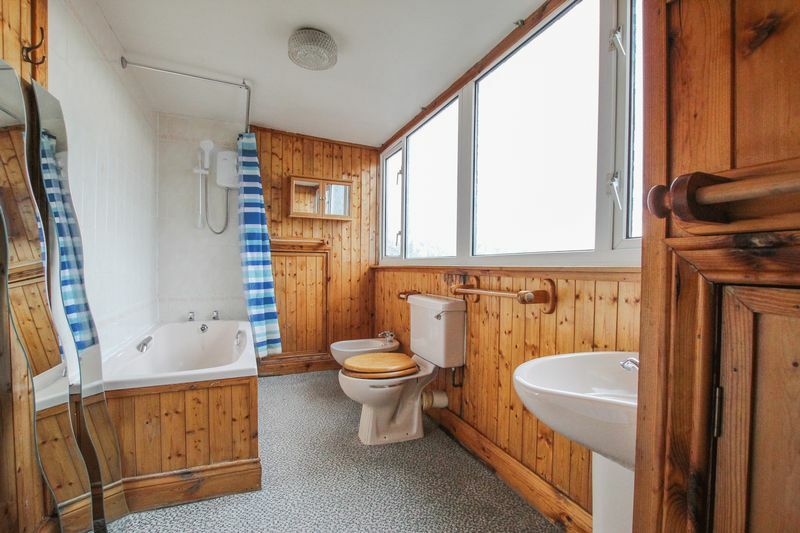 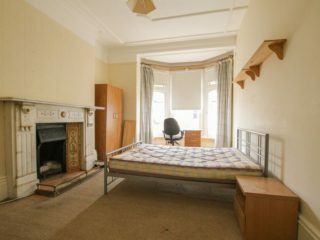 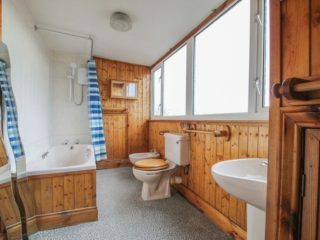 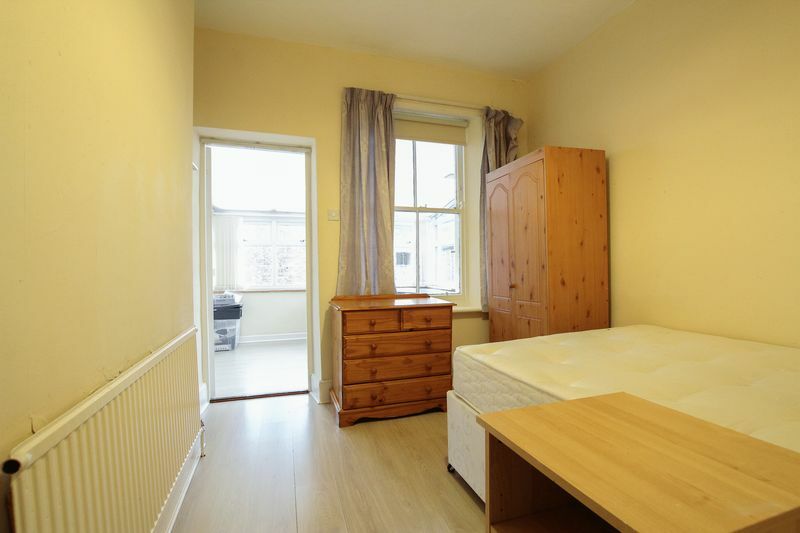 This property is A1 perfect for students both in terms of it’s perfect location and in … well – proper Old Jesmond Town Style. 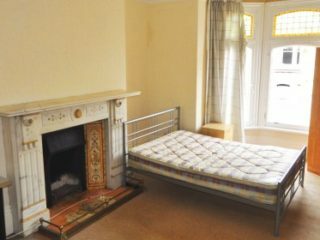 This HOUSE could be your house as it is both good value when compared to others that are no better and it is booked early year on year.